"Tiny" redirects here. For more uses, see Tiny (disambiguation). The Tiny Mouse is attracted only to SUPER|brie+ in the King's Arms and Windmill locations. The Tiny Mouse will not be attracted when hunting with Grilled Cheese in the Windmill location. In the Meadow location, the Tiny Mouse is attracted mainly to SUPER|brie+, but Brie Cheese and Gouda Cheese may also be used, though the attraction rate will be much lower. No Charms are required to attract the Tiny Mouse. The Tiny Mouse drops Packets of Flour in the Windmill location. The Tiny Mouse is not known to drop loot in the King's Arms and Meadow locations. Attraction info and special event loot drops for the Tiny Mouse can be found at the individual event location pages. The Tiny Mouse drops the Tiny Egg during the annual Spring Egg Hunt. 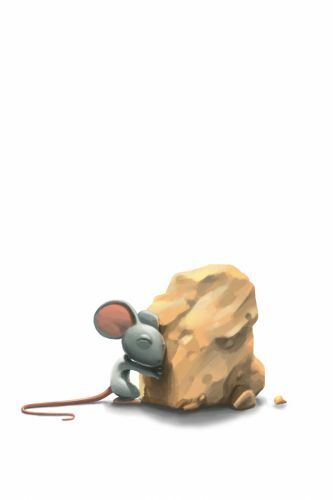 The Tiny Mouse's little legs were too slow to fetch your data. Your profile data timed out while loading. 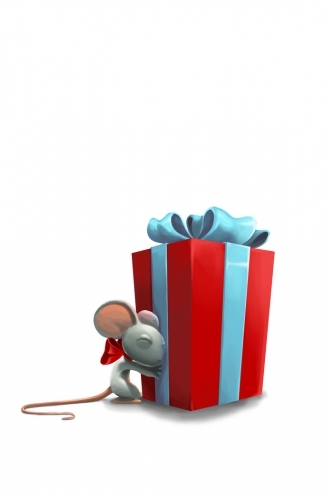 30 June 201: The Tiny Mouse was introduced as part of the Windmill update. 14 April 2011: The Tiny Mouse began dropping the Green Plaid Egg as loot in the Meadow as part of the Spring Egg Hunt 2011 event. 25 June 2013: The Tiny Mouse gained a vulnerability to Law power type traps, with the release of Varmint Valley. 19 September 2013: The Tiny Mouse gained a taste for Brie Cheese and Gouda Cheese during the Gnawnia population shift, although SUPER|brie+ still remains the most effective. 25 March 2014: The Micro Mouse was introduced as the Rift counterpart of the Tiny Mouse. 25 March 2014: The Tiny Mouse gained a vulnerability to Rift power type traps, with the introduction of the Rift Plane. This page was last edited on 14 February 2018, at 06:12.